According to the BBC, Iran has outright banned the app, but while other Middle Eastern countries have spoken out against Pokémon’s anti-religious themes, Iran is doing it for security reasons. The decision was made by the High Council of Virtual Spaces, which is the official body overseeing online activity. Officials didn’t elaborate on what those security risks were, but we wouldn’t be surprised if it had anything to do with all the other security concerns related to the app, including the permissions and the risk of malware. Officials originally stated that they were going to see how the game’s creators would cooperate with them before making a decision. While there have been similar bans in other parts of the world when it comes to the game, Iran is the first country to outright ban it. Other countries have restrictions on other aspects of Pokémon, including Saudi Arabia, where a leading cleric said a fatwa (or a legal religious ruling) was issued against the card game in 2001 due to “forbidden images,” including symbols and logos of Jewish and Christian religions. The Council of Senior Religious Scholars also stated that the power-up mechanic promotes the theory of evolution. It also violated an Islamic ban on gambling, according to the BBC. This fatwa is still in place for the app. Lesser international restrictions include Indonesia and Hong Kong, which have both banned police officers from playing the game while on duty. 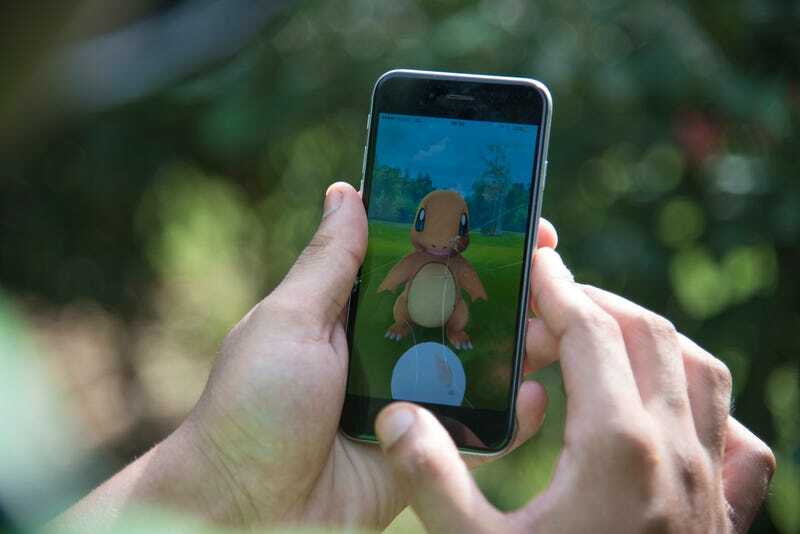 Government officials in New York have been in talks with Niantic, the company behind the game, to ban sexual predators from the platform. Also unclear as to what it means to “ban” the app from the country, since people can download it outside and theoretically use it inside. It may be that there wouldn’t be any Pokéstops or Pokémon available, which is the more likely result. Either way, if you’re planning on going to Iran at some point, be sure to get all your Pokémon Go urges out beforehand, among other things.